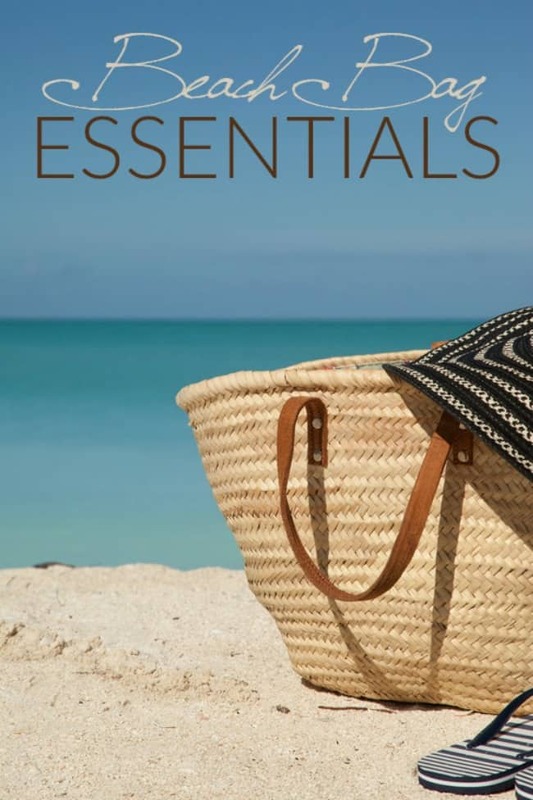 Beach Bag Essentials: Must-Have Summer Items! If you are headed to the pool or beach this summer then you don’t want to forget these beach bag essentials. They are the must-have items for the summer time. The number one thing to ALWAYS have on hand is sunscreen. Protect your skin and lips!! A fun and colorful beach towel for laying out and drying off. Bathing suit cover-up for those times you want to not show it all. Flip flops! They dry fast if wet and look cute too. My faves are Roxy brand. You definitely want some sunnies for those bright Summer days. Water.. Hydration is super important when you are out in the sun all day long. Drink up!! Wide brimmed hat because yes, your scalp can burn too. Snacks.. fresh fruit and pretzels (or Chex mix) are great beach-friendly snacks. Lastly, a ereader to catch up on all your book or magazine reads while your enjoying the sun. Hey there! New follower from the hop! Thanks for hosting.